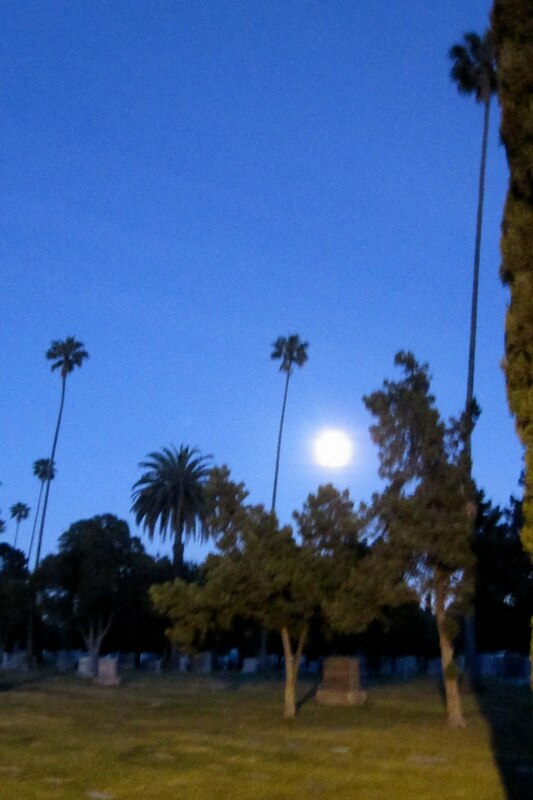 Photo taken at the Hollywood Forever Cemetery. Songs in my head: all from Angus & Julia Stone, who performed at the Masonic Lodge on the cemetery grounds last night. Someone else in the audience already posted this clip. Interesting place for a performance.